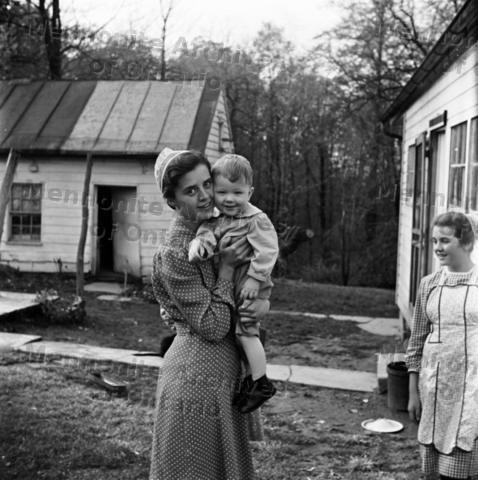 ItemDH-1493 - Eileen Bauman holding small boy at Grosh's. Item DH-1493 - Eileen Bauman holding small boy at Grosh's. Eileen Bauman holding small boy at Grosh's.